Our brand new Tolix stools in Black are sure to make an impression at any event! 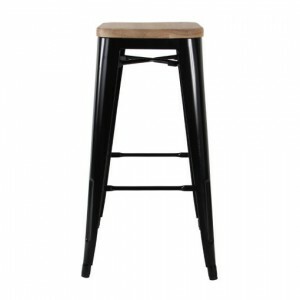 We have the Large Black Tolix Stool available with a timber seat – these look great with arranged around a wine barrel. 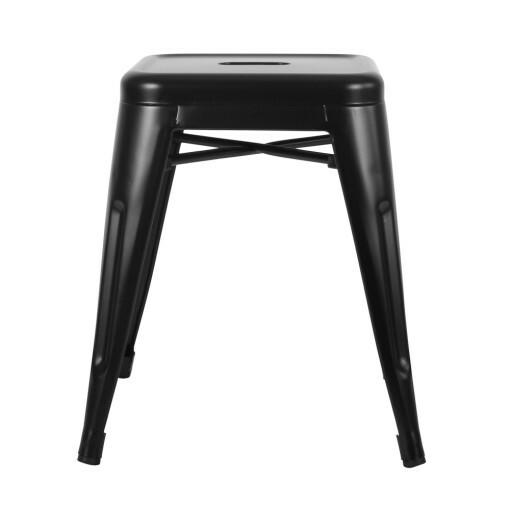 We also have the Smaller Matte Black Tolix stool. Contact us now to secure these for your next event and to help with all your chair hire needs.